This year, ThinkH+ teams up with Félicité Bernard and Gabriel Lecordier, two brilliant Master's students from the Sciences Po Law School Clinic. 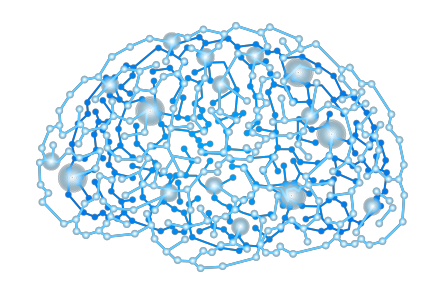 They will be researching whether AI needs to be regulated, and if so, what should be done and how. They will be focusing on the fields of intellectual property and personal data. Their aim is to produce a handbook that can be given to the French legislator and assist with the law-making process in an emerging and fast-developing field that is yet to be regulated. Last year, a team from the SciencesPo Law Clinic worked with ThinkH+ to draft and send a request for a preliminary ruling to France's National Ethics Committee (CCNE) which you can find here in French and read here in English. Our question: Is Aging a Disease? The search for anti-aging methods has always been a defining goal of transhumanism since its origin and a defining trait of human existence. Recent breakthroughs in scientific research brought us closer to that goal and urged us to address the legal and ethical raised by the way our society treats the aging process –and aging people. The question was well received by the CCNE, and the research now goes on this topic. 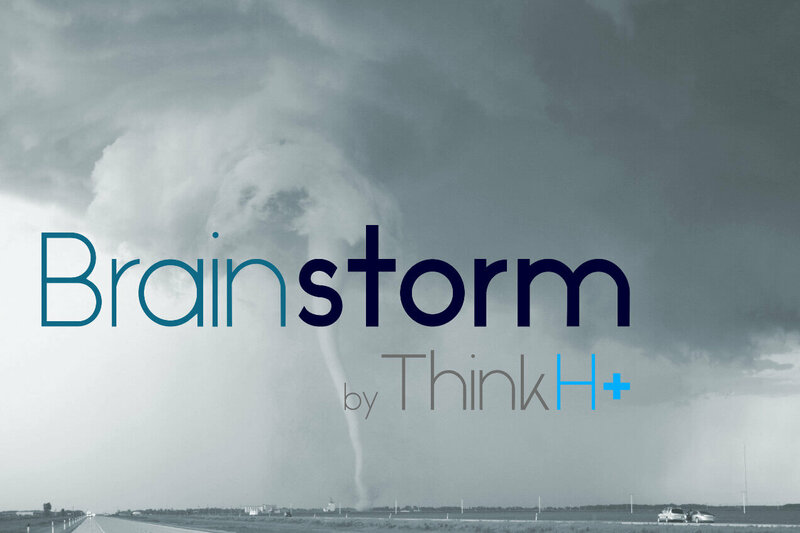 ThinkH+ now publishes its own law review: “Brainstorm”. Interested in this project? We are currently looking for contributors (check out our call for contributions). Whether you are a scholar or simply curious, contribute and write an article now! Death and transhumanism: is aging a disease? How should we interpret the terms "human augmentation" and "fight against aging"? What meaning can be given to the ambition of some transhumanists to "defeat death"? 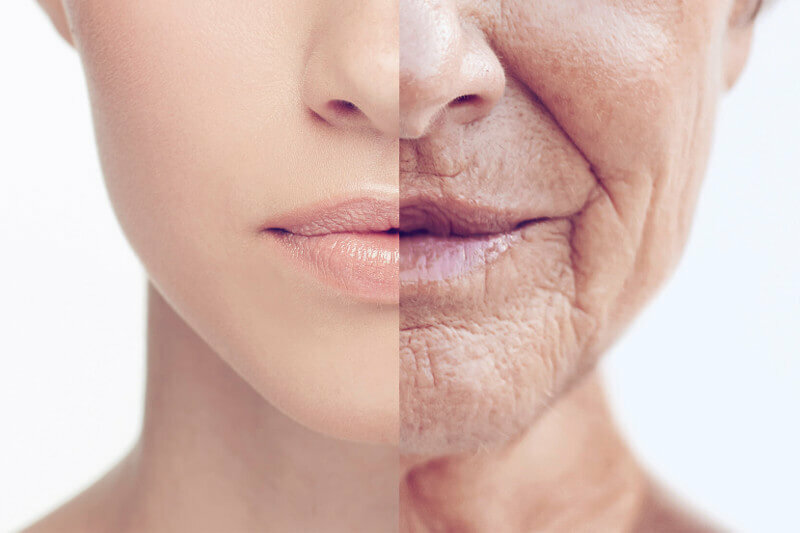 Should aging be considered as a disease rather than the normal course of life? Is it an authentic possibility or the fantasy of full Western skulls? In order to tackle these questions, ThinkH+ was honored to coorganize with the Sciences Po Law School a major conference at Sciences Po. 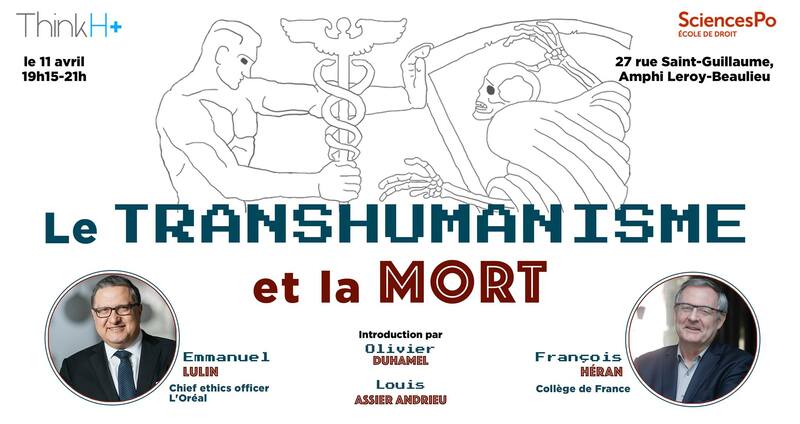 Hosted by Olivier Duhamel and Louis Assier Andrieu, our speakers, Emmanuel Lulin, Chief Ethics Officer @L'Oréal, and François Héran, Professor at the Collège de France, debated the philosophical, ethical but also practical and business-oriented aspects of transhumanism. More information here. Our confounder Lorenzo Colombani has just published his first academic article, in collaboration with David Restrepo Amariles and Arnaud Van Waeyenberge, professors at HEC. They argue that blockchain, bitcoin, big data and smart contracts automatize and strengthen the enforcement of corporate social responsibility (CSR) standards at the global level. At a time when CSR is becoming the preferred tool for regulating transhumanism, the work of bringing it into line with CSR standards seems inevitable for the stakeholders of transhumanism. Noting the lack of any such publication, ThinkH+ has been working on a report on law and artificial intelligence. 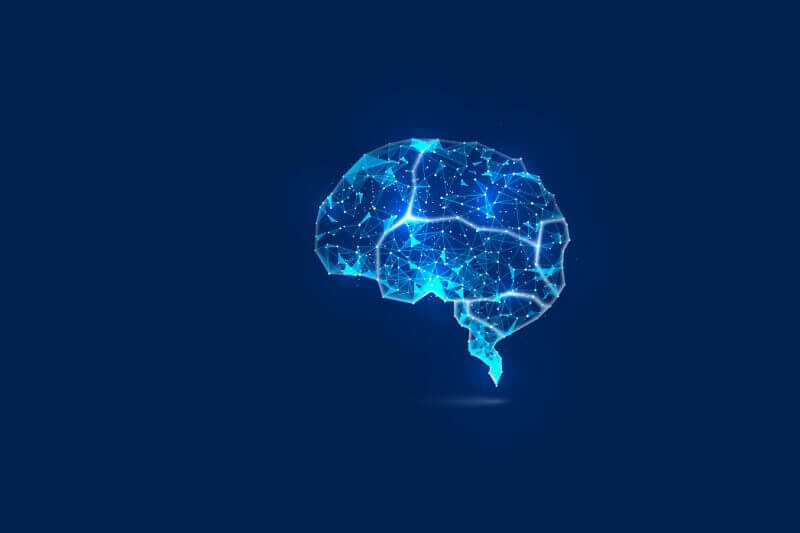 Specifically, this report, written as part of the work of 2018's Sciences Po Law School Clinic's team, focuses on the impact of AI on data protection and intellectual property law. The report also dives in on how the current legislative framework should be adapted to allow for the development of an ethical and regulated, yet unbridled AI. Our report is cited in the recent, broader report of mathematician Cédric Villani for French President Emmanuel Macron, as part of the #aiforhumanity initiative. The major life science engineering school in France, AgroParisTech, has a master's degree specialized in biotechnology. The student union of this master's degree organizes a yearly symposium, which was held, for 2018, on February 8th and on the topic of transhumanism. As such, ThinkH+ was invited to both to present how law and CSR apprehend transhumanism and to debate with the other presenters. We were thrilled to take part to this multidisciplinary event, since ThinkH+ has always strived for a diverse approach to regulating transhumanism. 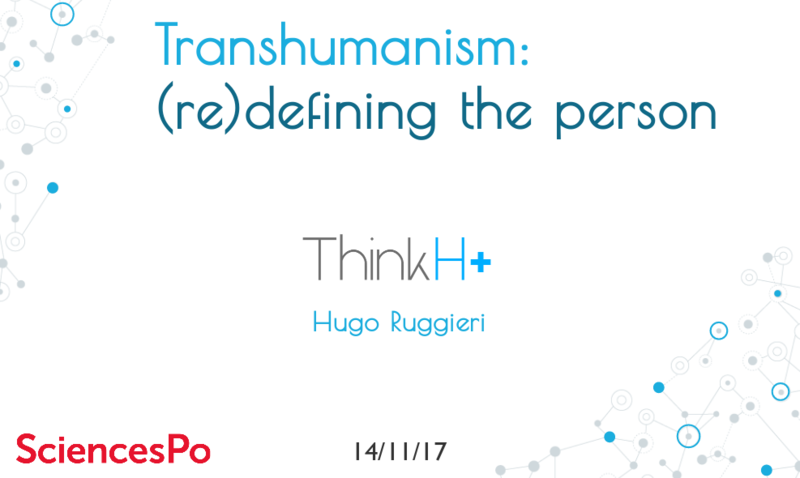 ThinkH+ was invited to give a guest lecture on transhumanism in Professor Mercat-Bruns' course at the SciencesPo Law School, "Person and personhood". The aim of this course is to explore the definition of person and personhood, from both a legal and general point of view, including by comparing them in various legal systems. Our cofounder Hugo Ruggieri had the opportunity to present the legal issues raised by existing transhumanist technologies. 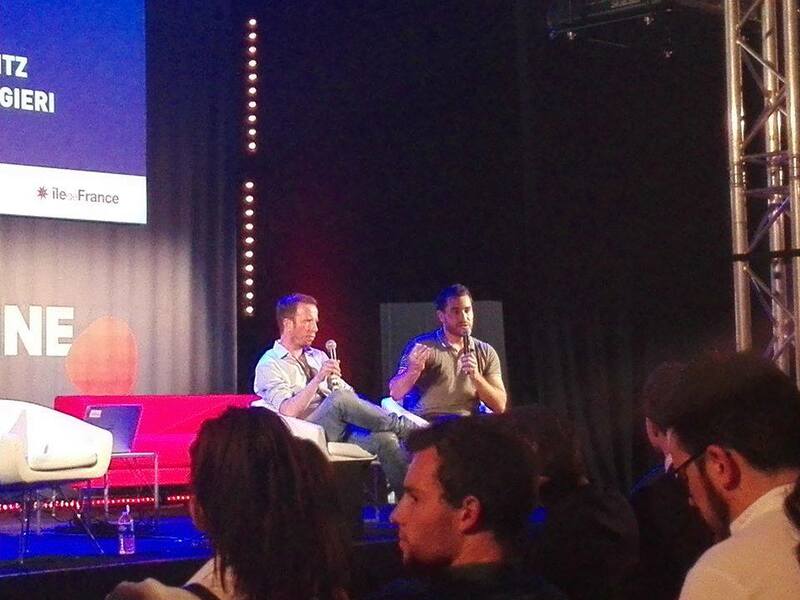 ThinkH+ was invited by friend and contributor Hannes Sjoblad to lead a debate on artificial intelligence at the 2017 "Futur en Seine" festival (8 to 10 June 2017). This debate was held as part of a forum where the public was invited to participate and ask questions. Some of the key issues of the debate were: Should we fear that the machines? Will AI stop at taking over our jobs or will it take control of our lives as well? Should'nt we rather see the machines as tools who will make us healthier, smarter and give us even greater abilities? Is there an arms race between humans and machines and how do we navigate it? Debating alongside ThinkH+ cofounder Hugo Ruggieri was Liviu Babitz, founder of Cyborgnest. ThinkH+ was invited to speak at the annual gathering of the French Christian Entrepreneurs and Leaders (EDC) on 25 March 2017 within the premises of the renowned French business school HEC. Our intervention, which focused on the regulation of transhumanism and the tools offered by corporate social responsibility (CSR), was part of a larger workshop focusing on the various issues raised by transhumanism. 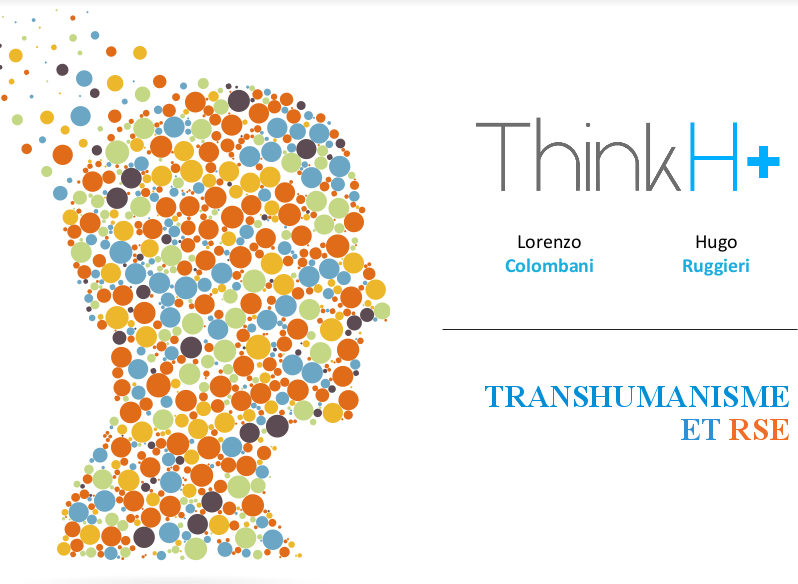 Two of our founders, Lorenzo Colombani and Hugo Ruggieri, had the pleasure of addressing an audience composed of 50 entrepeneurs and leaders and discuss the questions and issues surrounding transhumanism. A summary of our intrevention is available here. 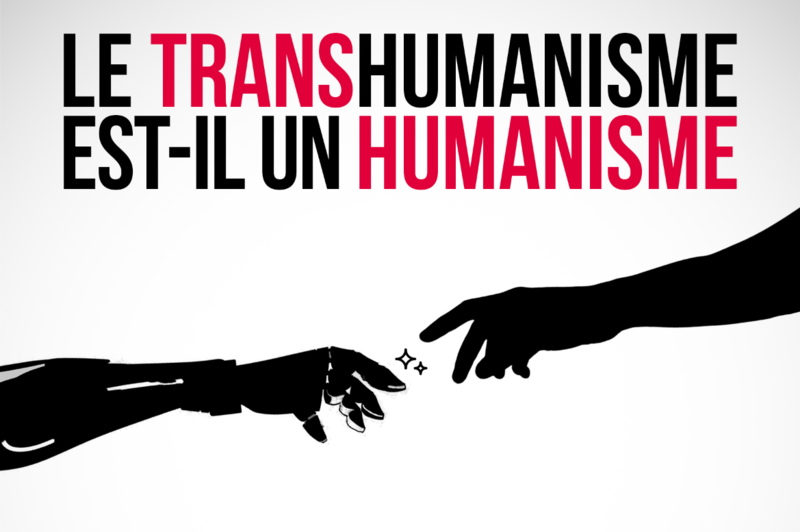 Is transhumanism a form of humanism? 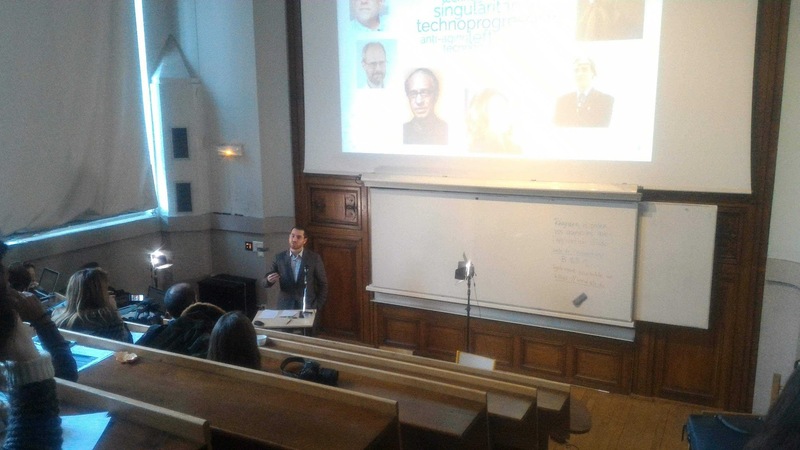 In order to foster debate and reflection around the ethical and regulatory issues of transhumanism, ThinkH+ co-organized a debate and a conference at Sciences Po on 12 April 2016, which was attended by 150 people. François Berger, neuro-cancerologist, founder of Clinatec. Artificial Intelligence: opportunity or threat for mankind? On Thursday 31 March 2016, ThinkH+ co-organized a conference on Artificial Intelligence with Espace Numérique, a student organization focusing on digital issues. 120 persons attended the conference. Denis Pasin, PhD in artificial intelligence and former CTO of Jam, a French start-up which raised several million euros.